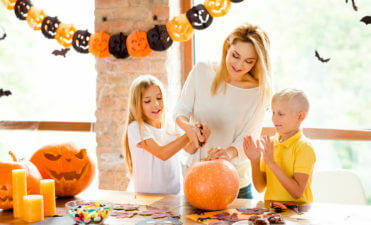 Whether you are looking to create a large games room or a smaller area for the children to play, there are many reasons to turn an unused room or area of the house into the ultimate game or playroom! A place to chill out and have fun away from the other rooms of the home, where you can let off some steam and have family and friends round for some evening or weekend fun! 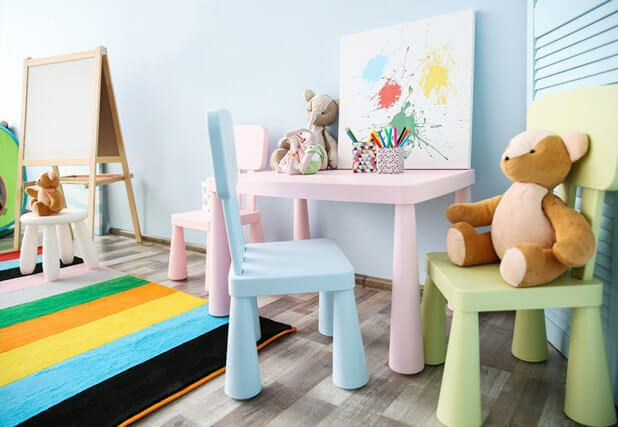 For those with a young family a playroom can really help take away the stresses of keeping the children occupied, having a room full of their favourite toys and games. 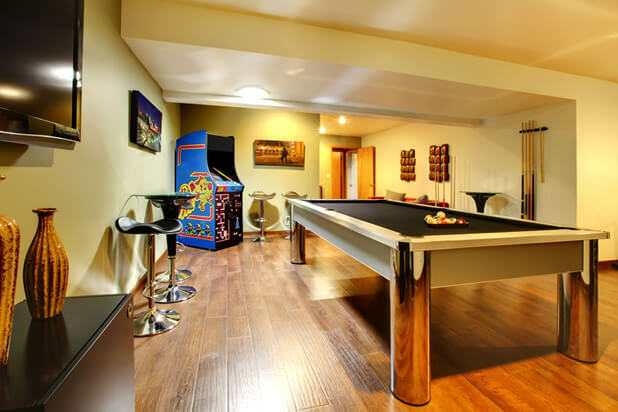 For the teenagers and adults a room with a pool table, gaming machines, dart board, the possibilities are endless and can be tailored around your own tastes and ideas! 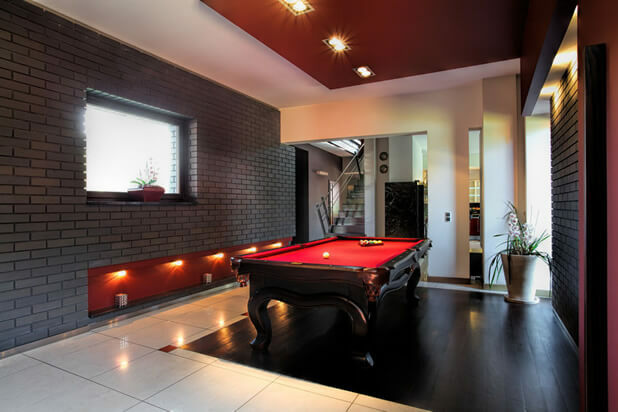 If you have the space and some budget, a games room can be an amazing addition to your property which can be packed with your favourite items and decorated in a unique style. It’s a room where you really can let go when it comes to the décor, creating the ultimate man cave, family fun room and exciting bold colours or more of a laid back luxury look. Some people choose to go for the full arcade type look, with fun décor, bright lighting and plenty of equipment. Others go for more luxurious look such as art deco, wood finishes and leather. 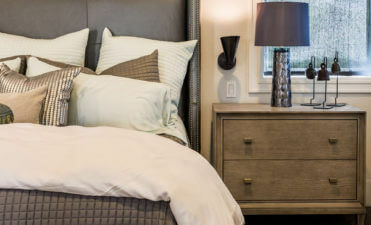 The decision will be based on your own tastes, the type of items planned for the room and the atmosphere you want created. What to have in the room is something that will first be on your mind. You can grow a collection over time or just create more of a simple area home to games console, TV and stereo. 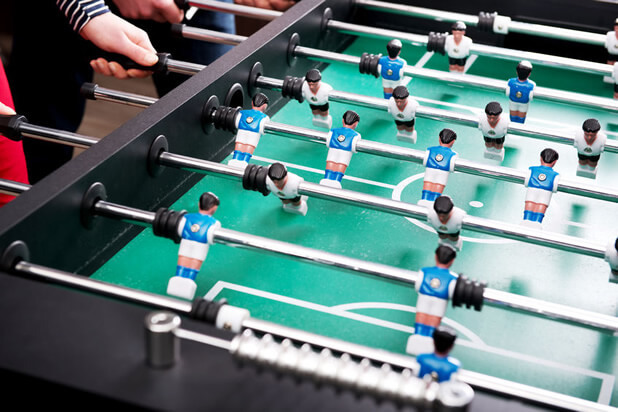 For those wanting to really create the ultimate room, you can pick up your favourite retro games machines online, table football, snooker or pool tables, home cinema and have a sound system wired in throughout the room. Lighting can be controlled remotely for standard lighting or flashing and different colours! Attention to detail can really play a part in this room, using popular posters, framed memorabilia, sweet vending machines, duke box or whatever else you desire! The playroom will take on a far different form than the games room. Aimed at younger children or even babies, this room needs to be styled towards children. Maybe the walls can be decorated and painted using their favourite TV or film characters in fun bright colours? Or it can be styled in pastel, lighter paints and wall paper much like a baby’s bedroom to create more of a chilled area for the child. You may well already have plenty of toys and items to place in the playroom. This may be one of the reasons you are creating the room to keep the clutter and toys out of all the other rooms! But for those looking to buy items, we love wooden toys, natural items that are long lasting and stand the test of time. Toys that can be enjoyed for generations and maybe for any other children you have in the future? If you have the space you could include a mini ball pool, sit on toys such as rockers and cars. For keeping the children entertained throughout the day how about painting and art equipment? Lastly, as a shutter company we must of course let you know about the great shutters we offer for these very rooms. From blackout shutters with integrated blinds for games/cinema rooms through to custom colour shutters for playrooms, we can discuss all the options with you and tailor the design around your exact requirements. 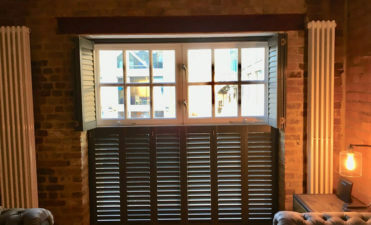 In fact when it comes to any room where children may be, our shutters are a clean and simple window dressing with no risk of hazardous cords or chains. 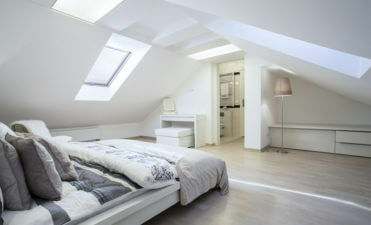 They provide an extra barrier between the room and window and because they are so easily cleaned don’t harbour dust or grime that dressings such as curtains may do over time. Please contact us for more information!